When you think about the Toyota Camry, you probably think about reliability and practicality. But once you get the chance to drive the latest model, you'll start to associate this vehicle with things like excitement, intelligence and style. As you can see, the Camry has an eye-catching new style that will turn heads wherever you go. It also offers a powerful engine that provides a thrilling drive, and it is packed with awesome tech features that add convenience to your drive. Even with all those exciting new changes, the Camry still offers the same reliability you've come to expect, so you can enjoy the best of both worlds. 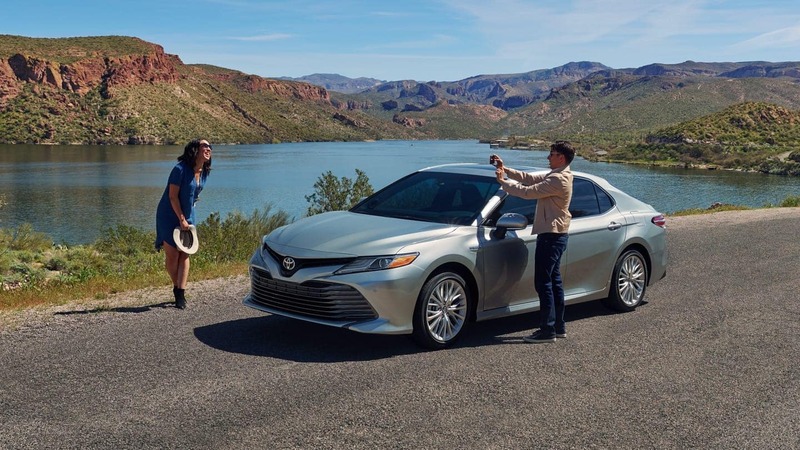 If you'd like to get a closer look at the Toyota Camry, come on over to our Rome, GA dealership serving the Cartersville, Dallas, Kennesaw and Acworth areas. 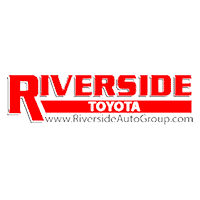 We will gladly show you our available models and arrange a test drive so you can really get to know what this vehicle has to offer.